Teachers face challenges in the classroom every day. Are the students understanding what I’m saying? Are they really getting the material? Am I boring? Teachers are also sometimes frustrated by student behavior. How do I get them to stay in their seats? Why are they talking when I’m talking? 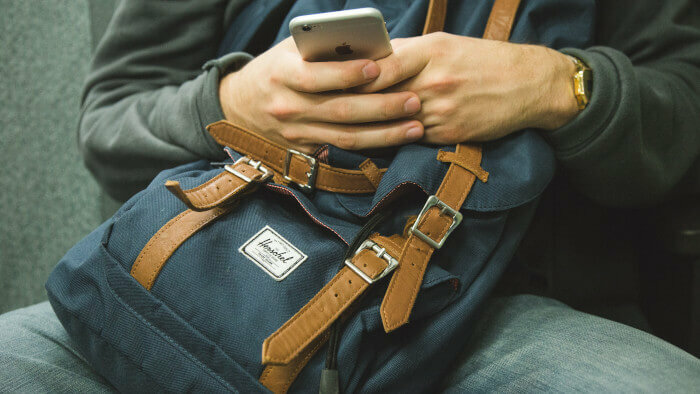 Is it possible to make it through class without seeing a cell phone in a student’s hands? These questions (and more) plague all teachers, from elementary to high school. 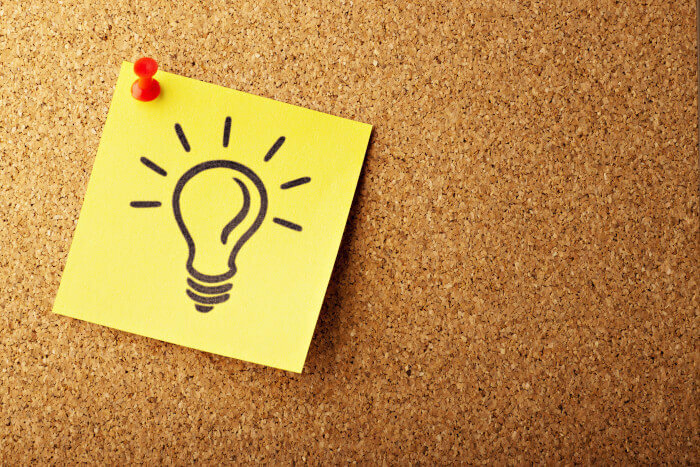 We teachers are looking for some answers — we know the obvious basics, but need some specific tips to help make our classrooms more fun and engaging. If we can find better classroom management tips, maybe our classrooms will be more enjoyable for both the students and the teachers. Here are some tips and tricks that teachers use to better manage their classrooms and create a more engaging learning environment. Sometimes, the best classroom management techniques actually happen outside of the classroom. Make a point of being at the door at the start of the class — greet each and every student as he or she enters. This sets the tone for the class and lets the students know that you care about them and that you’re excited to be with them. And that excitement can be infectious — because the mood you set at the start of your class will influence student behavior for the entire block. By planting this seed and building this relationship, you’ll also ensure that students will want to participate more in class. Once you’ve greeted students and they’ve entered your classroom, get them to work. Have something ready for them the moment they enter the classroom; when class officially begins, students should already be engaged — this helps cut back on any downtime and chatter that might start your class on the wrong foot. Some teachers start with a worksheet that students pick up each day as they come in. Others project or write instructions on the board for the opening activity. Another idea is to have a routine of journaling or reading as soon as students enter the classroom. The most important thing is that students realize that you have high expectations for them — they are to walk in and get working right away. Nothing kills class momentum like someone asking for a pencil, pen, or piece of paper in the middle of a lesson and scrambling to borrow some from nearby peers. As an easy fix, set up your classroom with a dedicated area for supplies that students might need. That way, if someone forgets something, they can quietly go get what they need without interrupting the class. 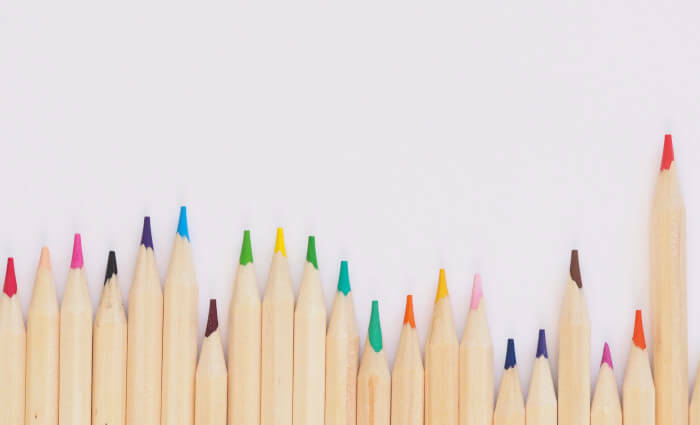 Teachers can even ask each student to donate pencils, pens, packs of paper, or tissue boxes at the beginning of the year to replenish the class stock of supplies. Make sure to have a clear plan for how to handle bathroom disruptions. 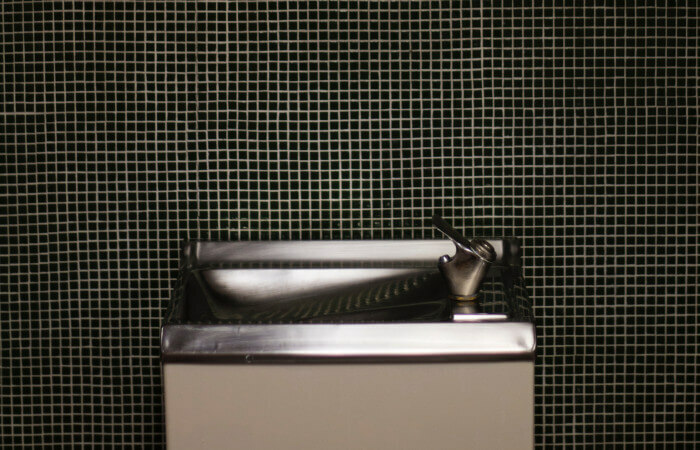 Some teachers use a method where students simply raise a finger so the teacher knows the request (eg., one finger is a bathroom request; two fingers is a water fountain request.) This helps reduce disruption of instructional time. Other teachers have a pass or sign-out system. Whatever your plan, make sure it’s clear and that students understand how to take care of their business without interrupting class business. A set of dry erase boards can be an excellent investment in the classroom. When students are working on an in-class assignment, they’re more likely to participate when using a dry erase board than with traditional pencil and paper because it adds just that little bit of interactivity you’re looking for. Another huge advantage to using these boards is that you can see what students are doing. They could be scribbling nonsense on a paper, and teachers would have a hard time seeing it. 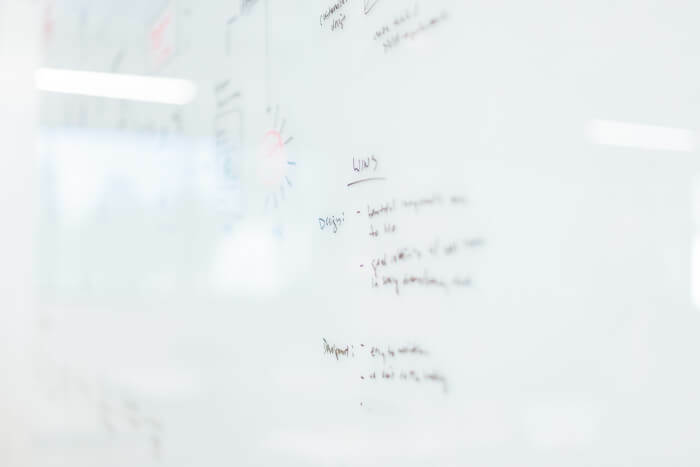 But a dry erase board is more visible — you can easily assess who’s on task and who isn’t, as well as who is understanding the material and who’s falling behind. “What are we going to do today?” ask your students every day — or at least it seems like that sometimes! But can you blame them? 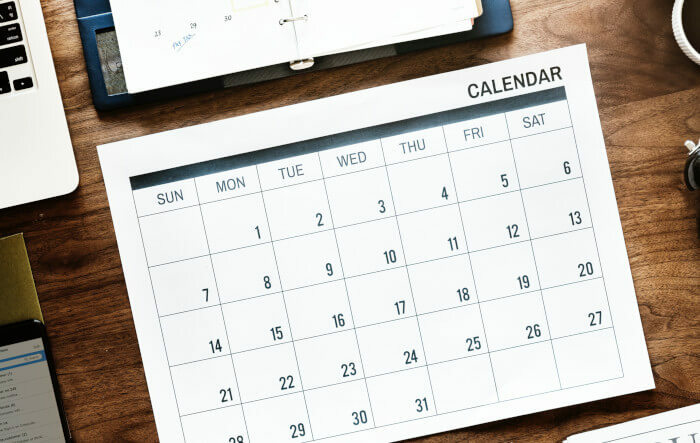 Predictability sets a good rhythm for work — students naturally want to know what’s going to happen each day so they know what to expect. If you take a couple minutes to write out your plan on the board before the start of class, students won’t waste precious class time asking what they’re going to be doing. When students enter the classroom, they should clearly see a list of daily events including the warm-up activity, the class activities and materials needed, and the homework for the end of class. Daily goals are also helpful to keep students motivated and on task. Use a method of calling on students that keeps them guessing if they’ll be the next person to answer. 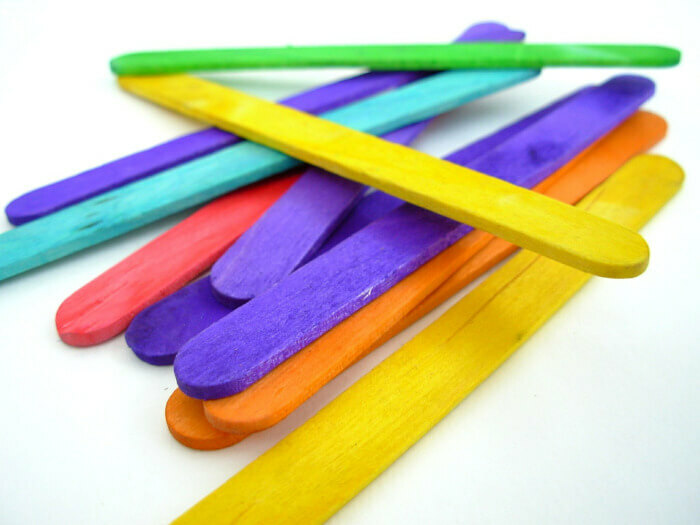 Teachers often use popsicle sticks with student names to call on students at random. During group activities, if you want to collect work from only one group member, roll a die and collect from one member at random. This ensures that all group members are writing and participating in the group activity. The goal here is to have all students always putting in the effort because they never know when they’ll be called upon to demonstrate their knowledge. Keeping students engaged can be tough when some activities seem to drag on endlessly. One trick of the trade is to use a timer to accurately reflect how much time students have left. When a teacher tells students they have one minute to form a group and immediately sets a timer, students start moving with more urgency than if a teacher casually tells them to go find a random group with no time limit. If a teacher has a cell phone, she has a timer with her at all times. 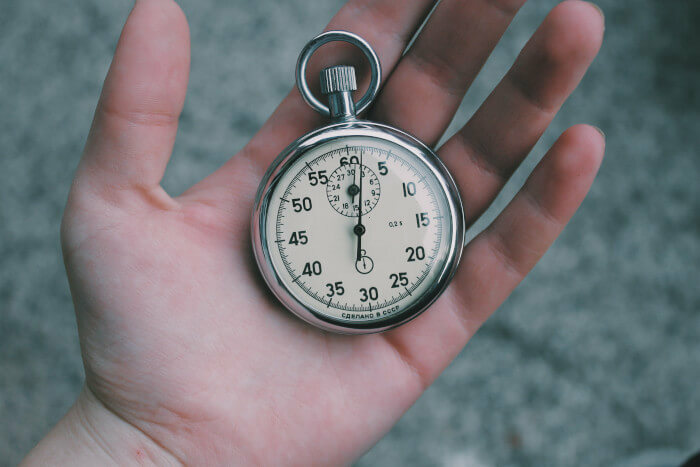 Try telling students, “Let’s try this activity for three minutes and see how far you get.” When the timer goes off, students stop and look at the teacher for further direction. This also helps to bring focus back to the whole class discussion. What are teachers supposed to do with all of these cell phones, headphones, earbuds, tablets, and more? Students bring them in on a daily basis, and this has become a more recent issue in classroom management. First, be sure to post your expectations in the classroom concerning technology. Some teachers have a basket or shoebox where all students place phones at the start of class. Other teachers have students place their phones face down on the corner of their desks. Whatever your policy, make sure students understand your expectations and the consequences of violating your rules. This will save a lot of time from disruptions and hopefully encourage more engagement from students in the classroom instead of in their virtual worlds. Students often start to misbehave because they’ve spent too much time sitting at their desks. To help keep students engaged, have them participate with a full-body response whenever you can. For example, if you’re leading a discussion, label the corners of the room with “agree,” “disagree,” “strongly agree,” or “strongly disagree.” Read a statement aloud related to whatever you’re teaching, and have students move to the corner that best matches their opinion. You can also divide the room in half and have students stand on one side of the room for “agree” and the other side for “disagree.” You can also have students switch sides for “true” or “false” informational checks. When teaching vocabulary, you could have students act out the words, sort of like in charades — maybe make a movement for each new word. Do an activity where students form two circles, an inner circle and an outer circle, that face one another. The outer circle students must talk to the inner circle person they are facing for one minute, and then the circles rotate to face a new person. Students can answers questions this way or even explain information to each other. When you’re struggling with classroom management, know that just a few simple tweaks can sometimes make a big difference. Even trying one new method can help keep students focused and engaged in the learning process!